Many Nebraskans say increased use of renewable energy needs to be a priority for our state and nation. 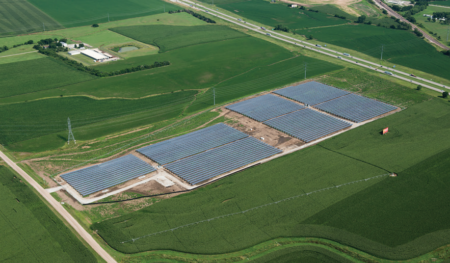 Omaha Public Power District, in response, is about to promote solar power via sales of shares to customers. Continue reading here. OPPD has posted information on their website about the Solar-Shares Program, including background information, program highlights, and information on how a participant’s monthly solar charge will be calculated. 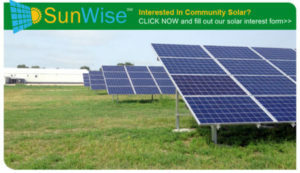 This entry was posted in Community-Scale Solar, Nebraska / Midwest News and tagged community solar development in Nebraska, Lincoln Electric System (LES), Nebraska Public Power District, Omaha Public Power District on April 12, 2018 by Helen Deffenbacher.